BUT! 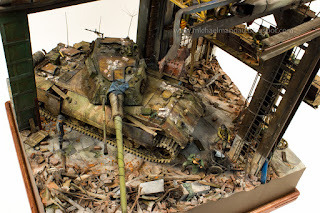 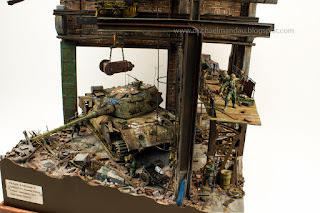 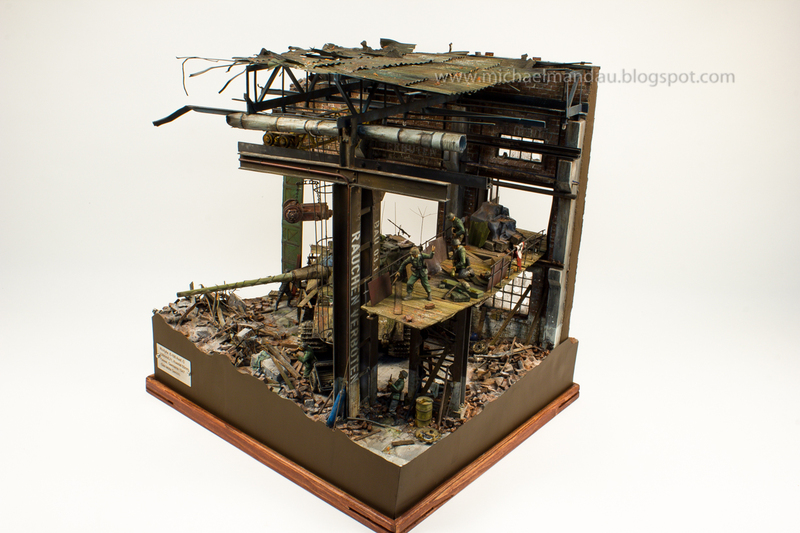 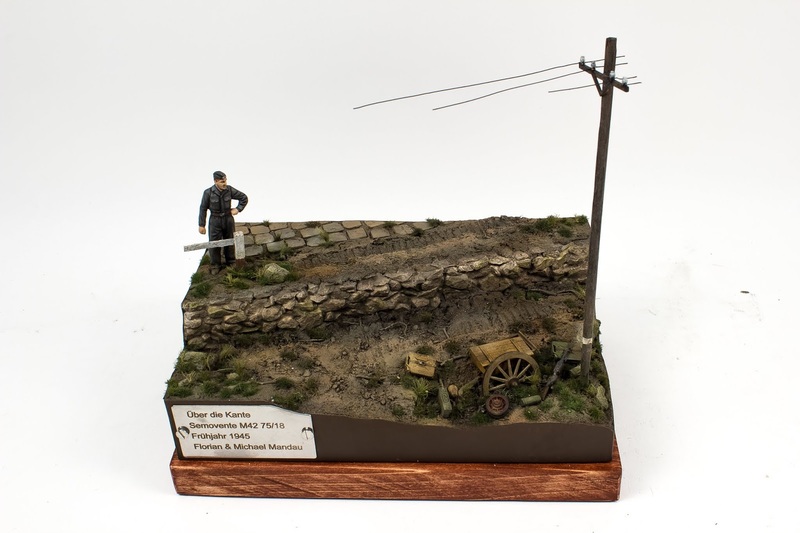 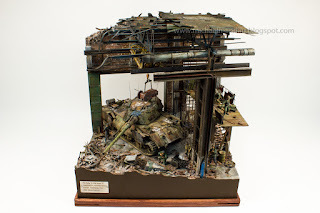 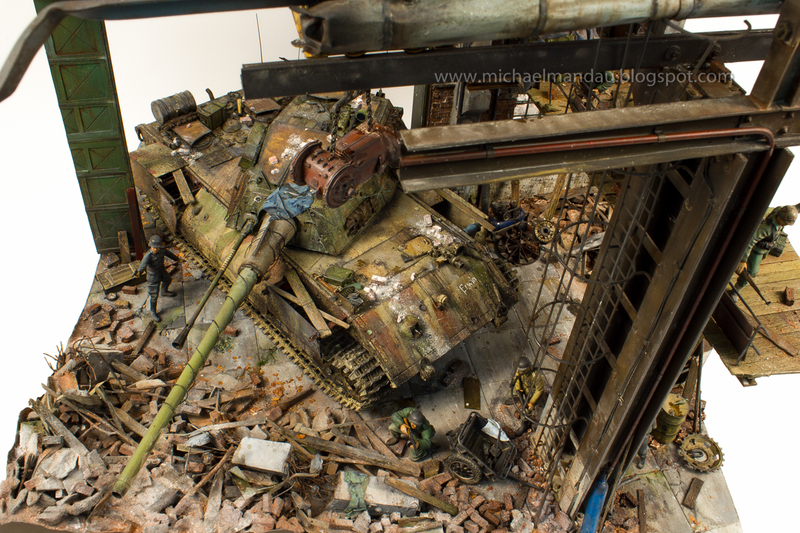 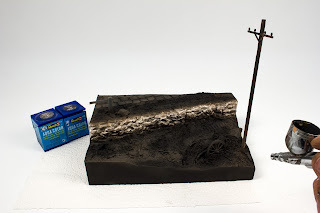 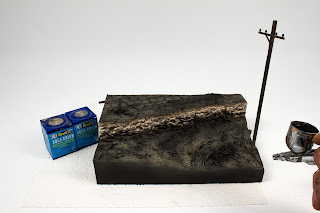 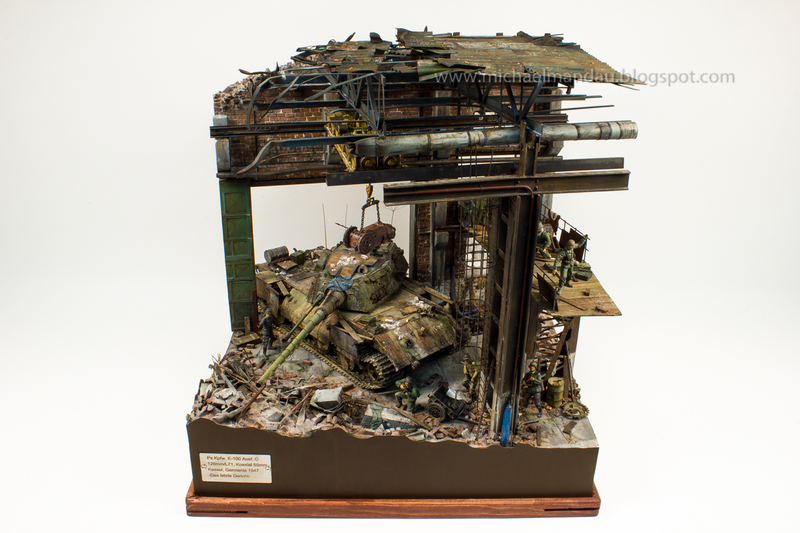 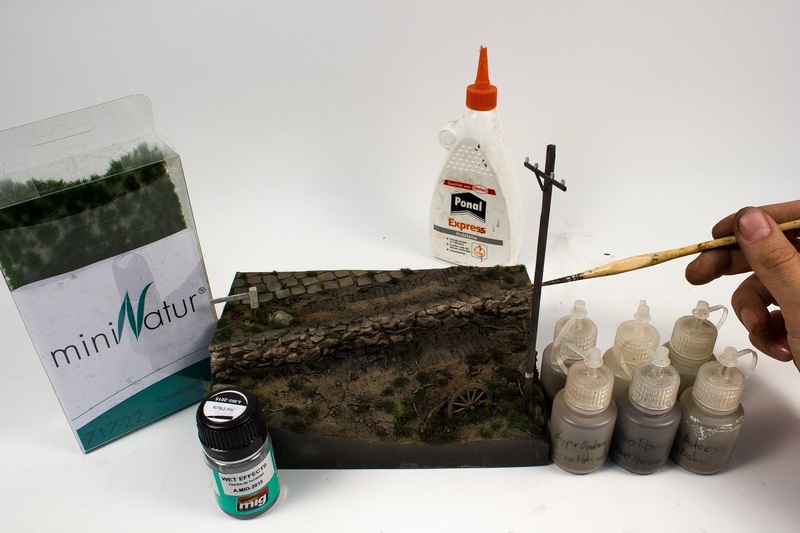 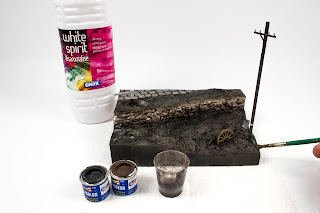 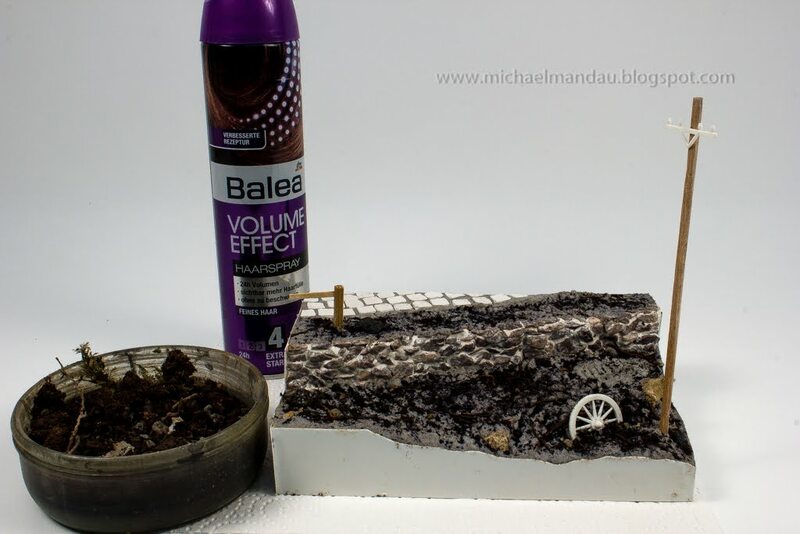 Finally here are the pictures of the finished diorama. 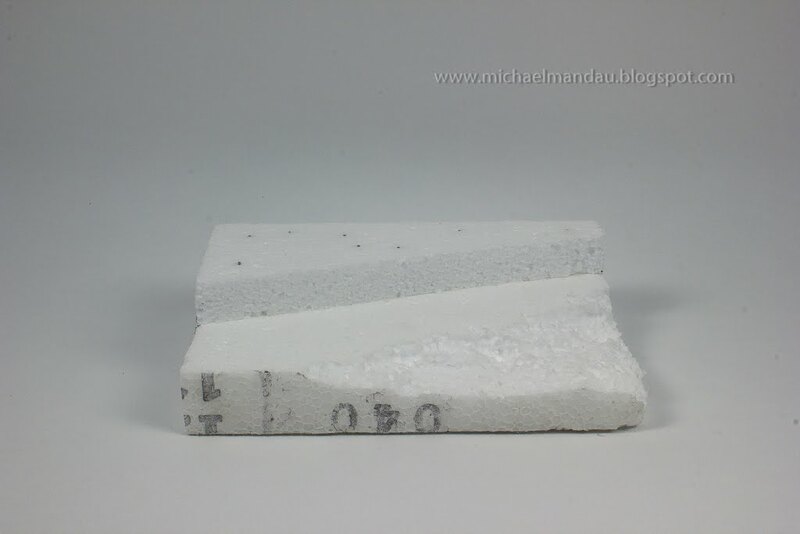 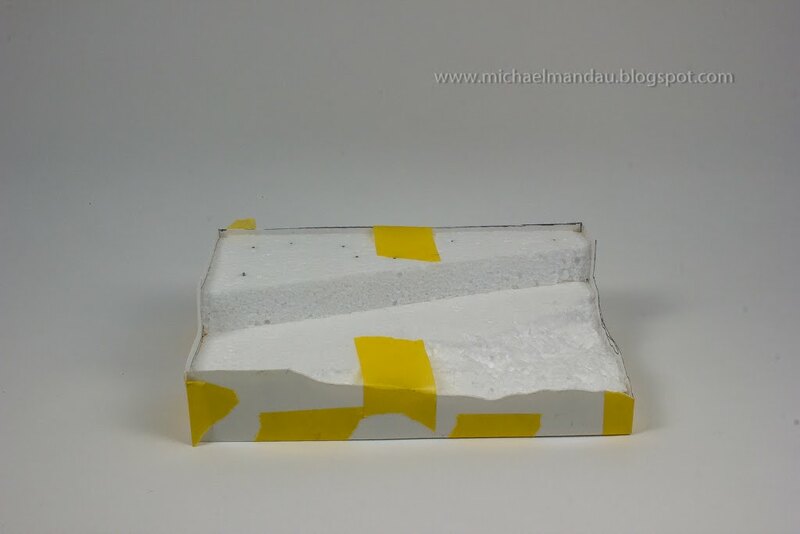 Right now I´m working on a modell-railroad for my kids, which I will hopefully finish within this year. 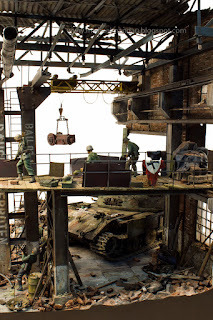 Meanwhile I´m working on a commission-diorama for a book next year, so unfortunately I can´t show it here, but there are some older works which I can publish. 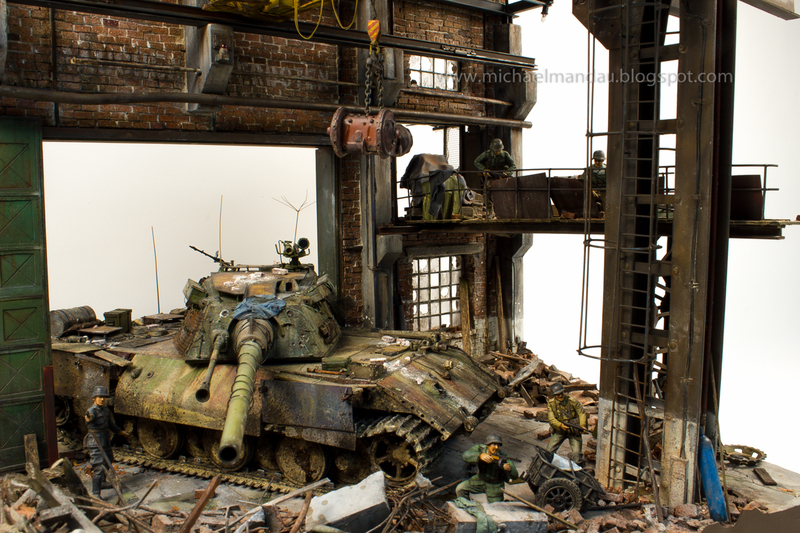 Here is a little vignette my brother and I made. 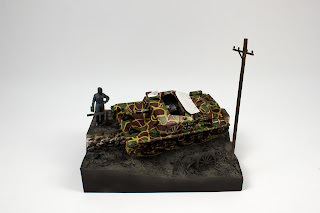 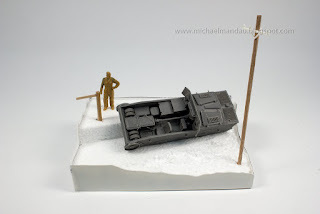 What-If 1947 Diorama. 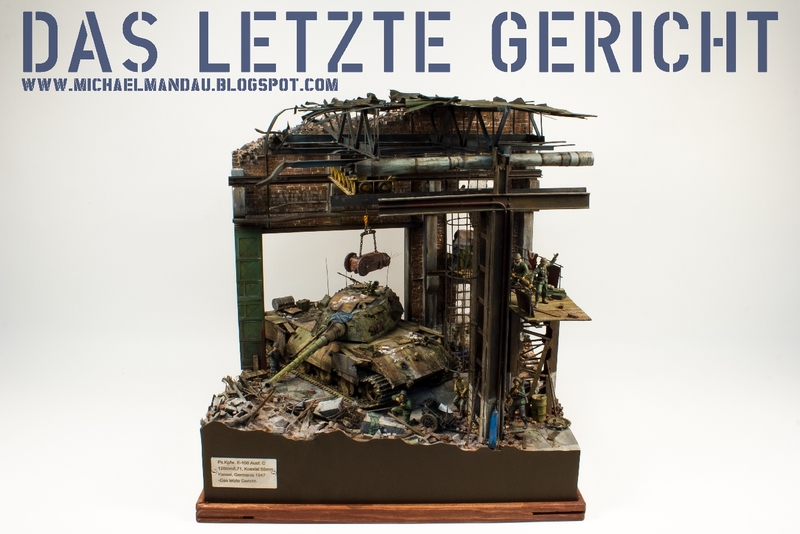 "Das letzte Gericht"
After 8 month and a few hundred hours of work I´m now finally able to present the finished pictures to you. Many of you were probably following the progress so far and some were even supporting me. 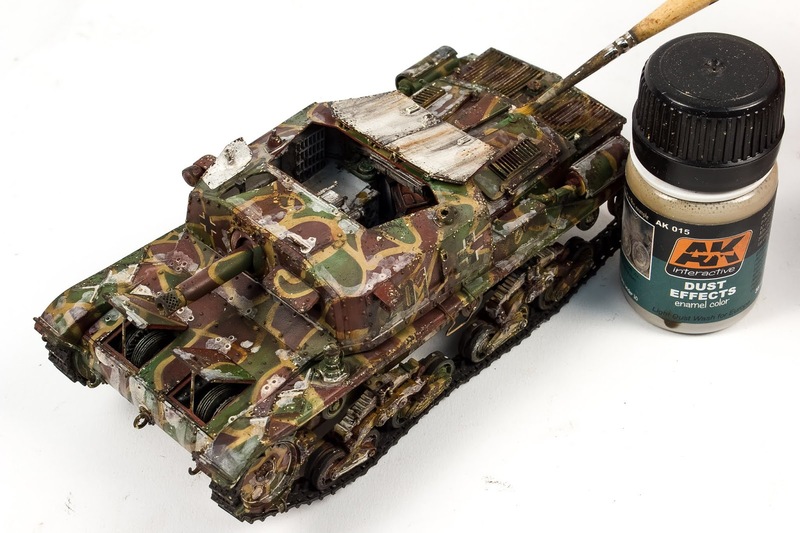 I would like to thank you first for taking part! The diorama features a custom-made E-100 which is a combination of the old Dragon 1:35 hull and the newer Trumpeter turret. 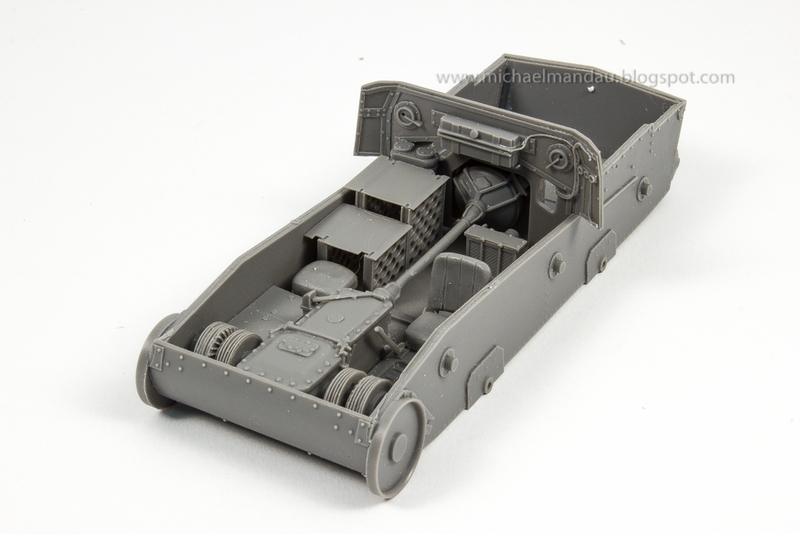 The assembled vehicle was modified with a lot of additional parts. 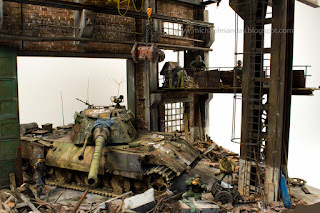 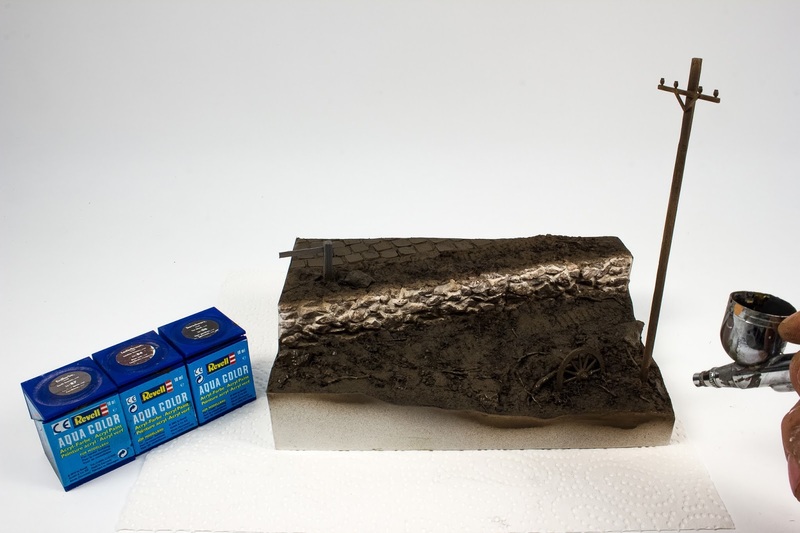 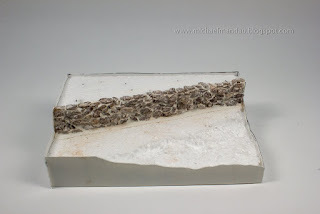 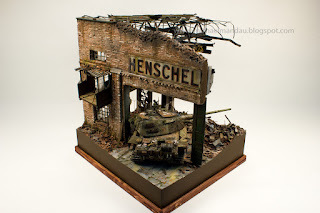 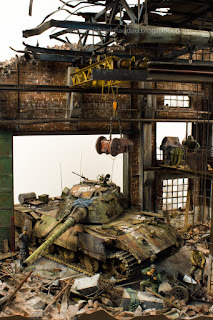 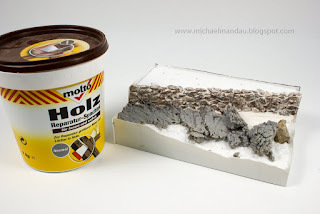 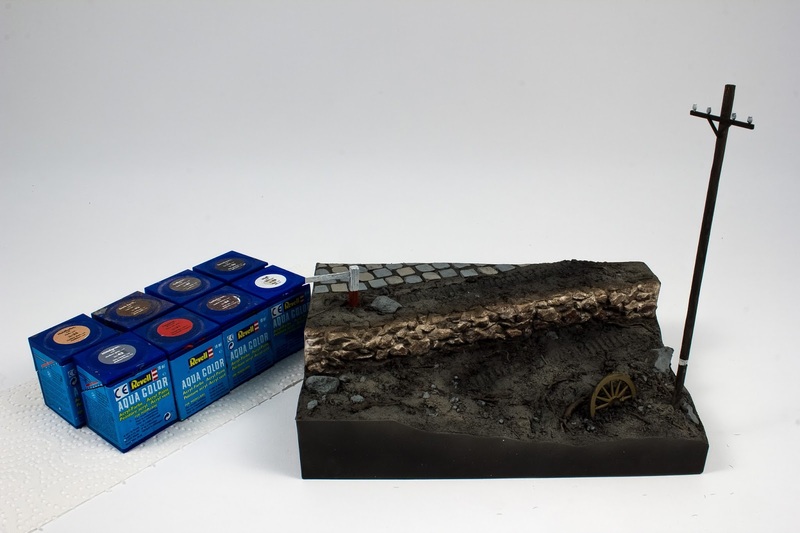 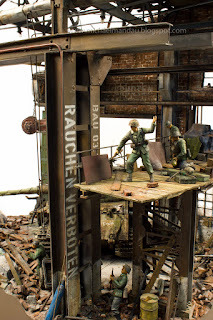 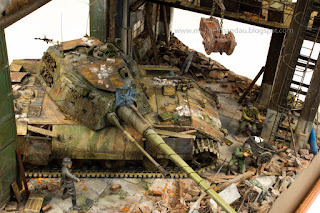 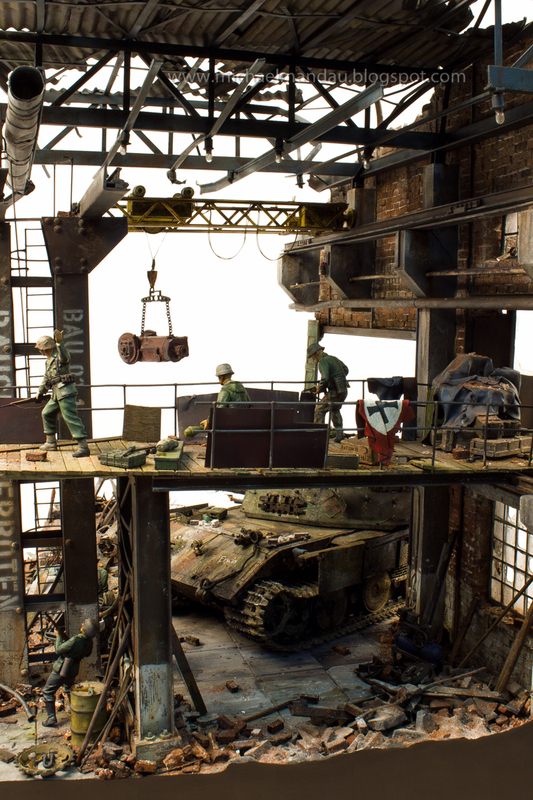 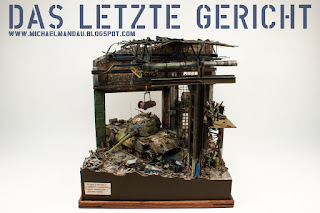 The diorama is fully made from scratch; It shows a half destroyed factory in Kassel 1947. 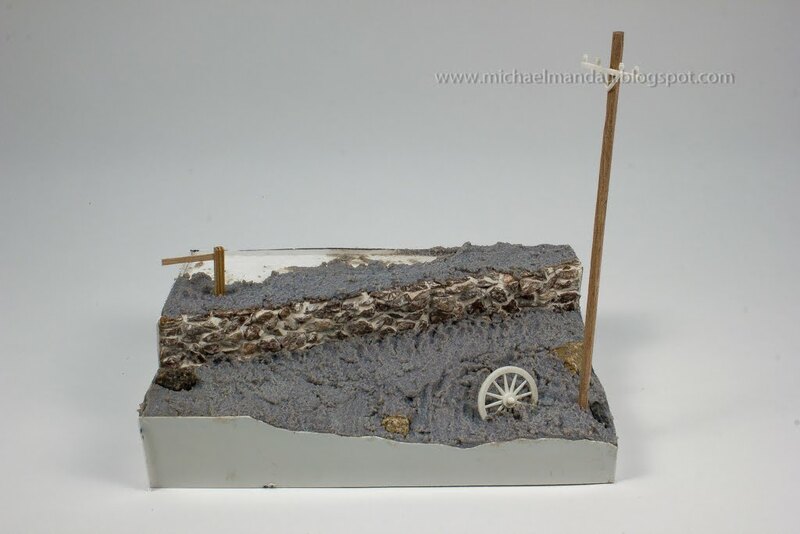 There is of course no reference available and everything was assumed and made up. 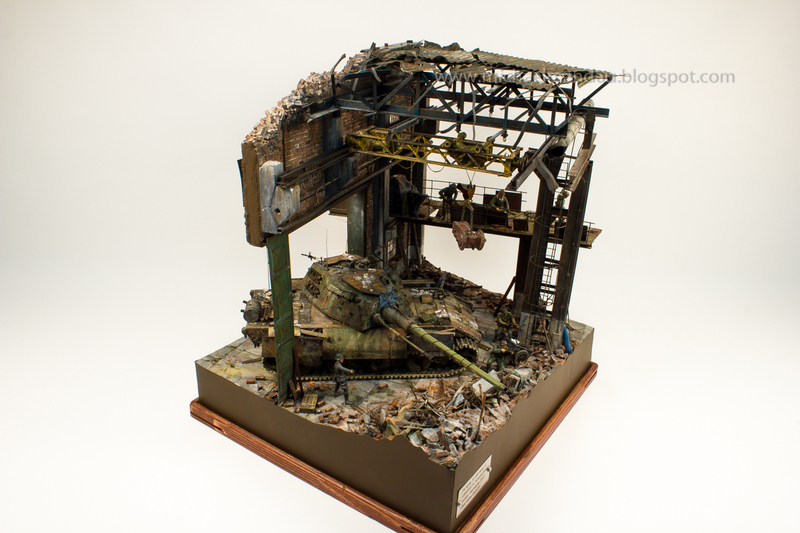 To get away from my professional life, I enjoy my leisure time with my Wife and my hobby plastic-modelling. 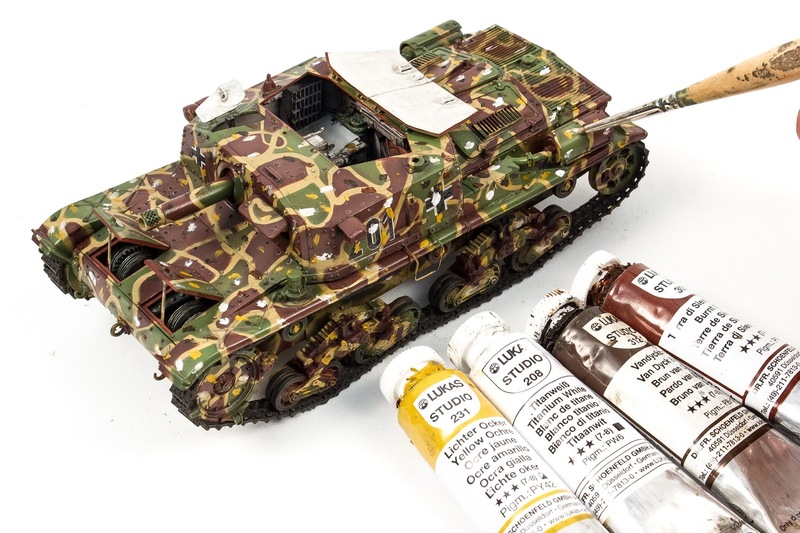 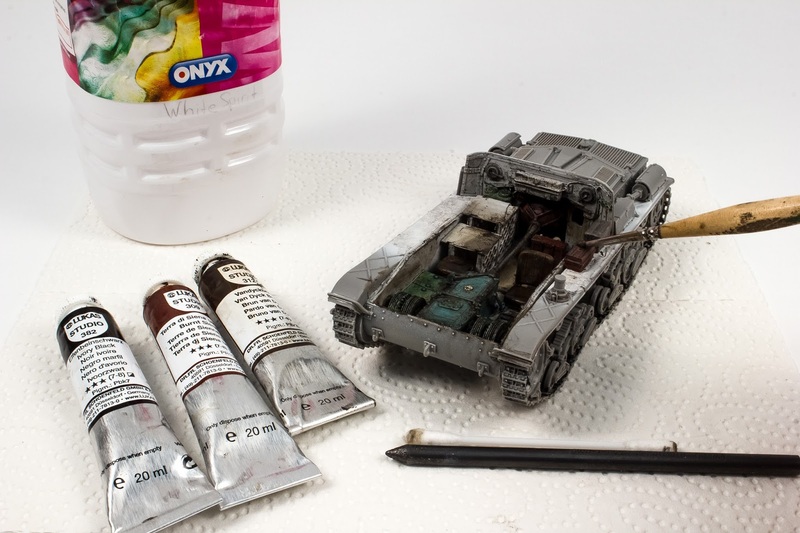 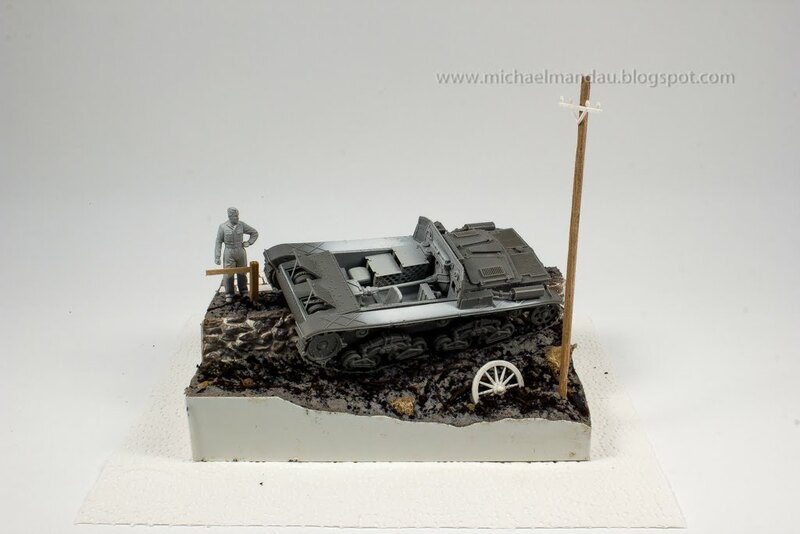 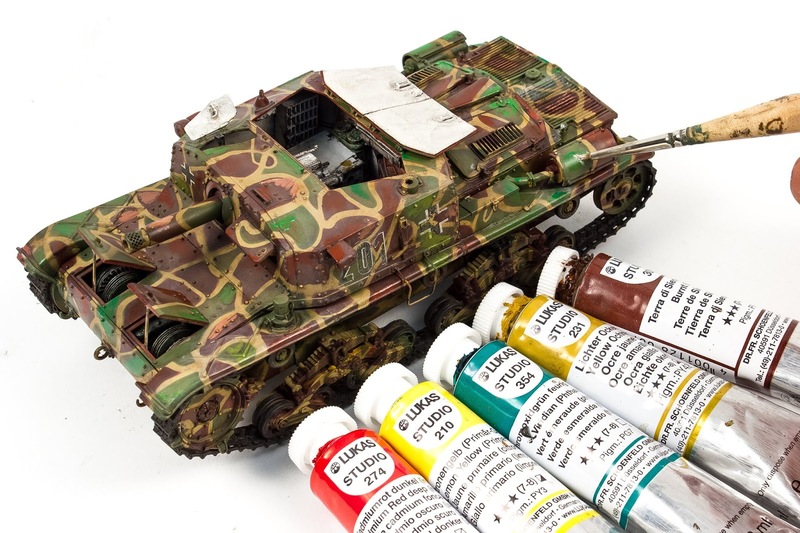 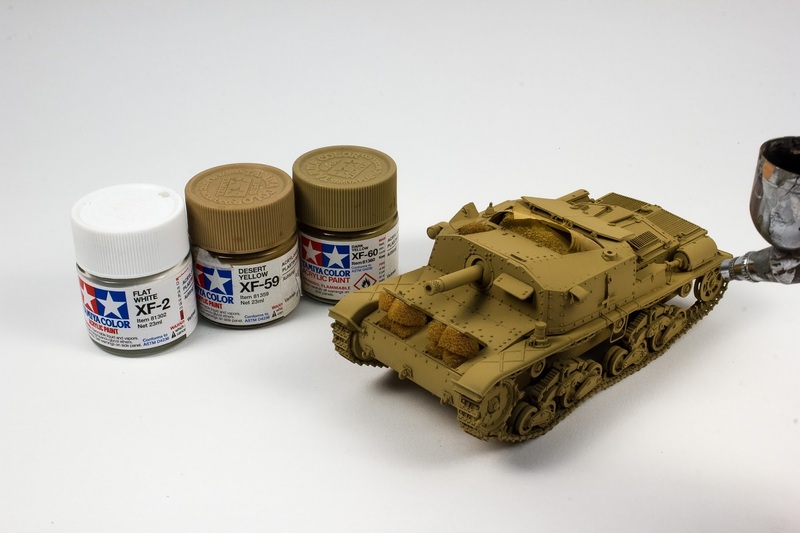 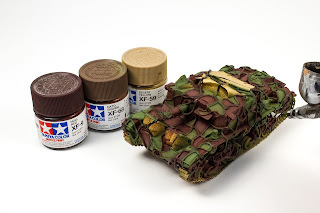 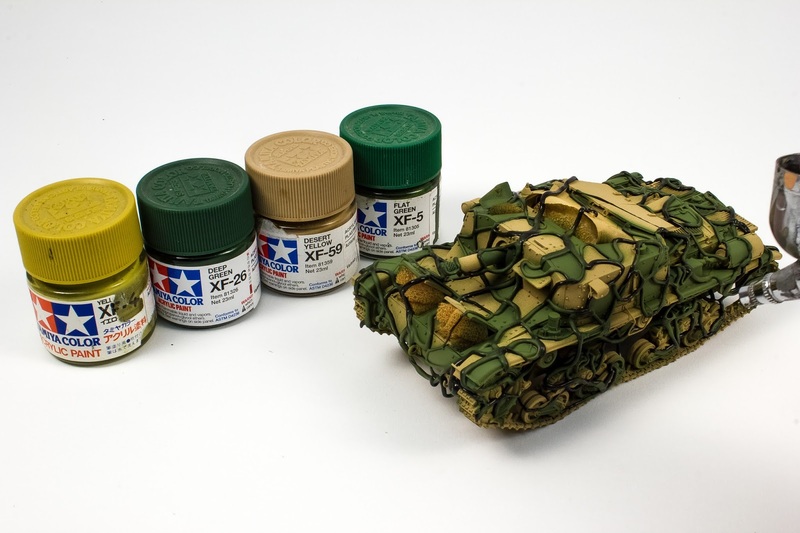 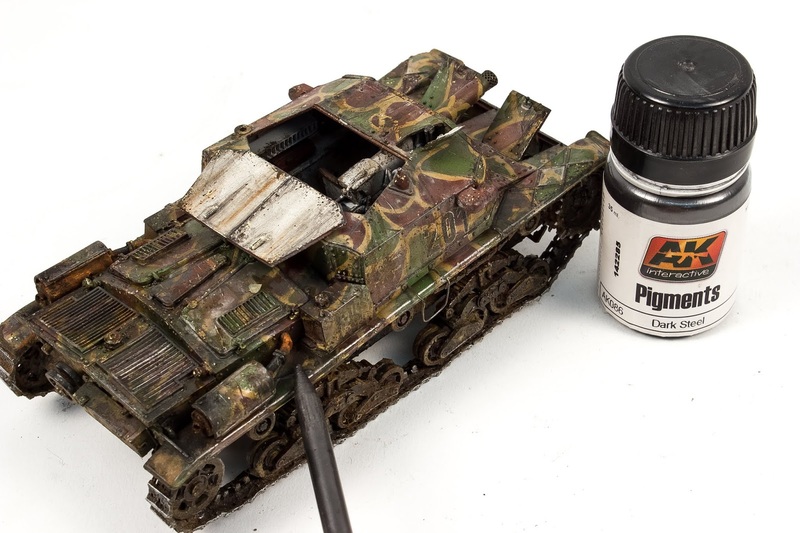 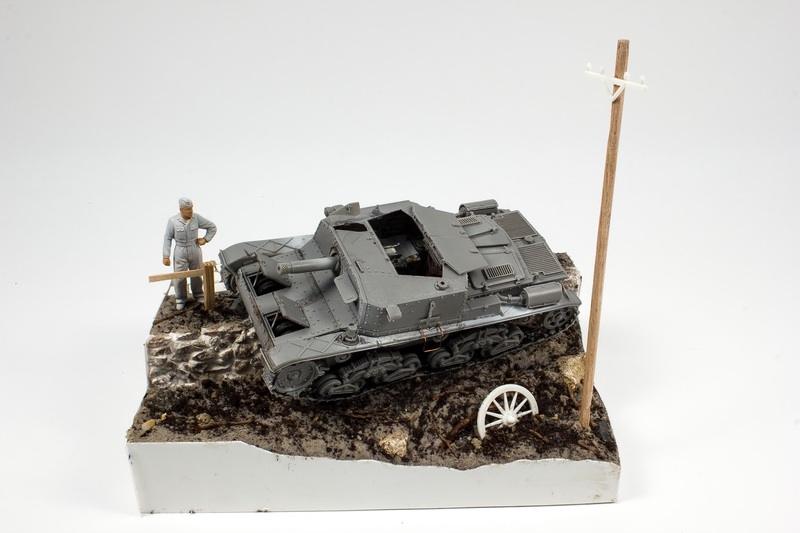 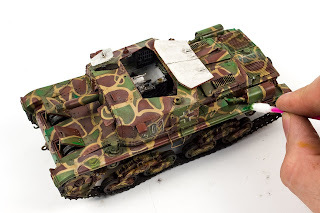 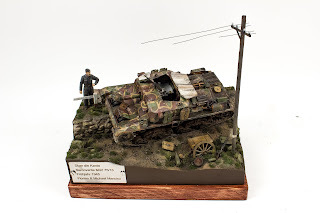 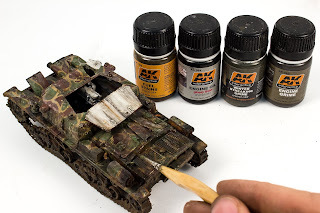 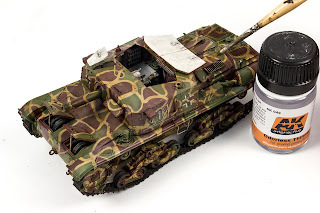 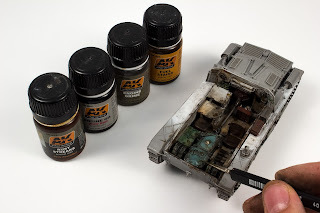 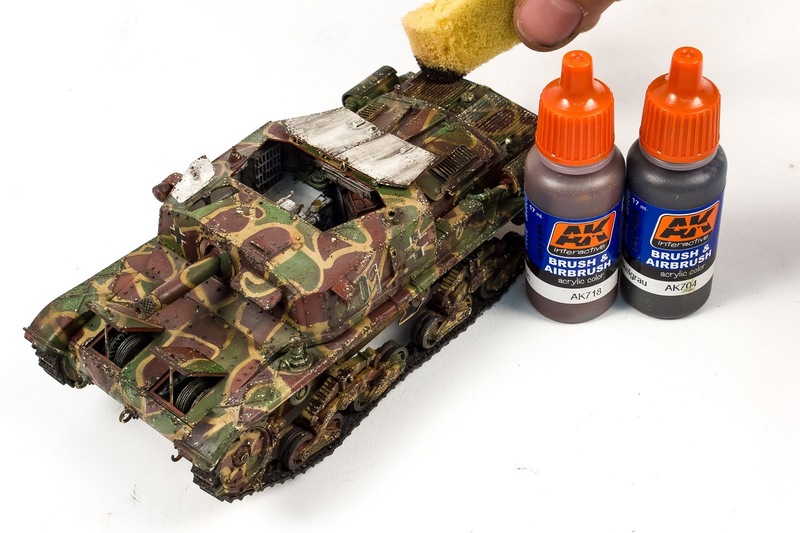 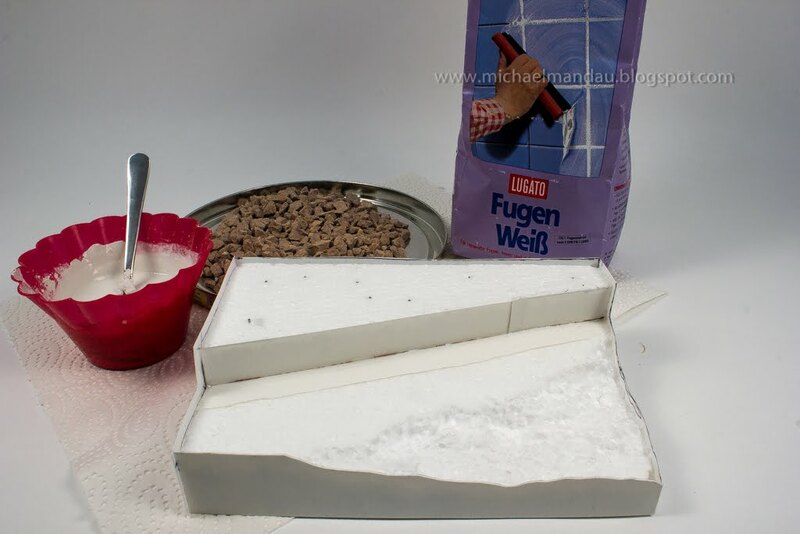 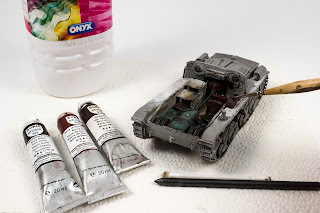 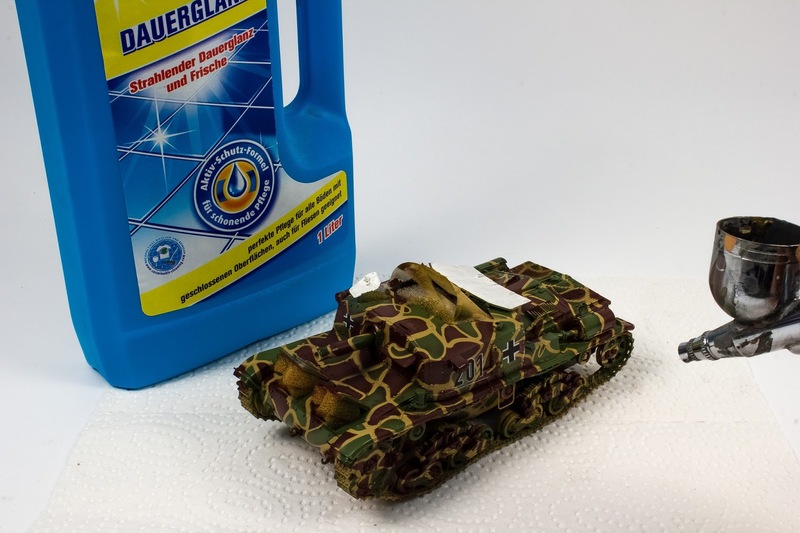 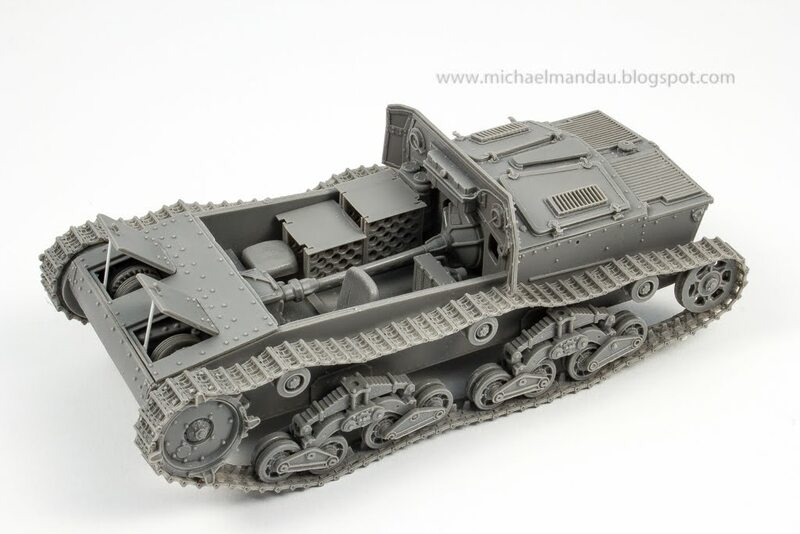 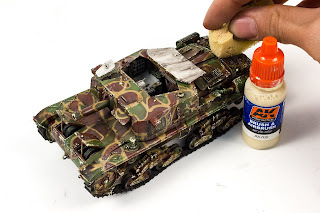 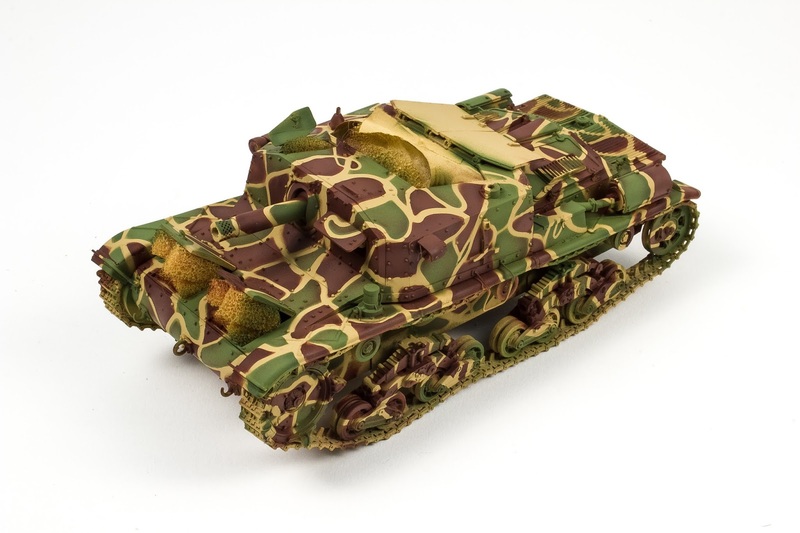 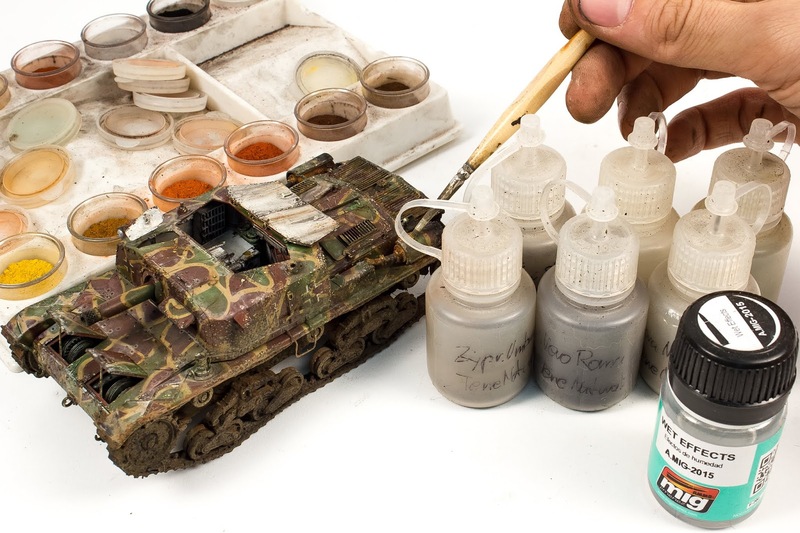 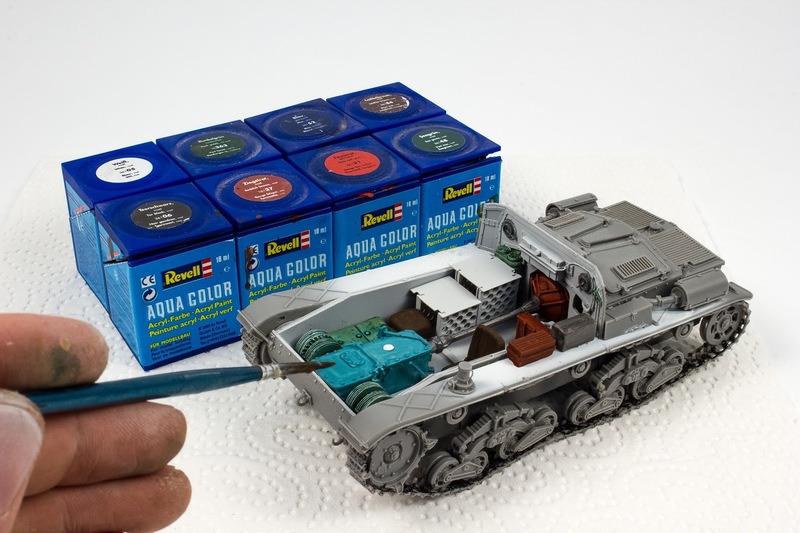 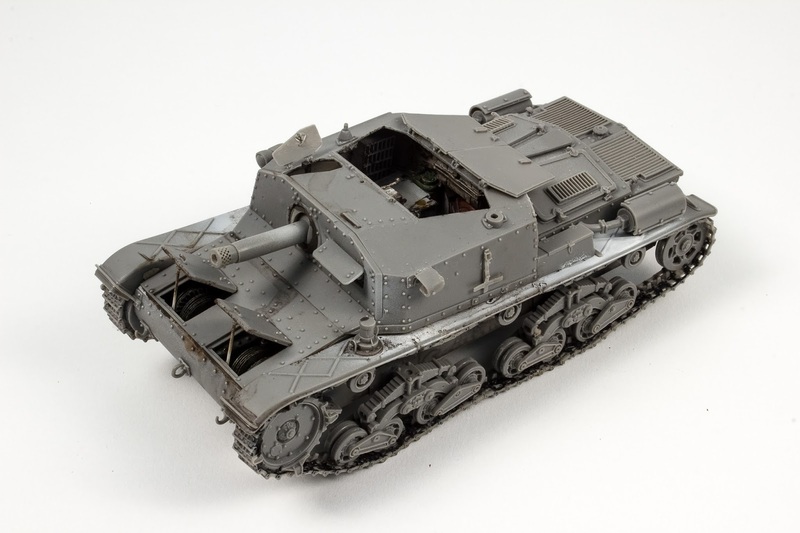 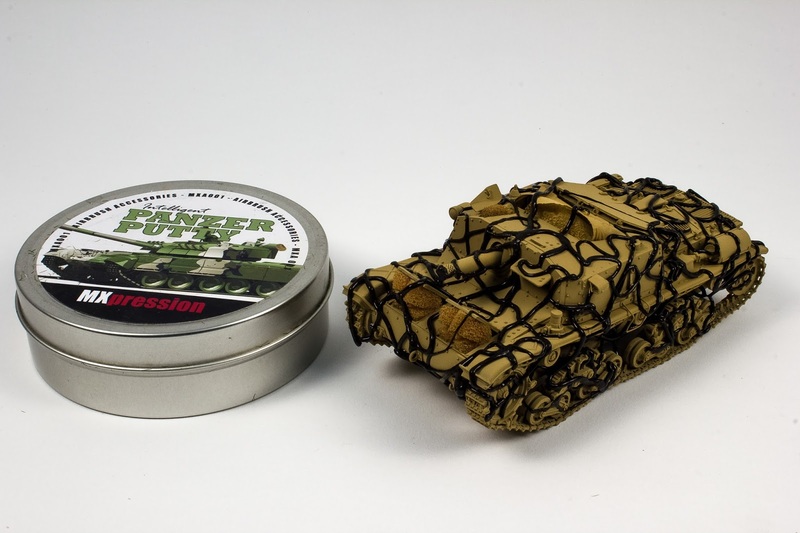 I´m interested in 1:35 German WW2 Armor and have been building models since 2011, starting as a simple unsual freetime activity. 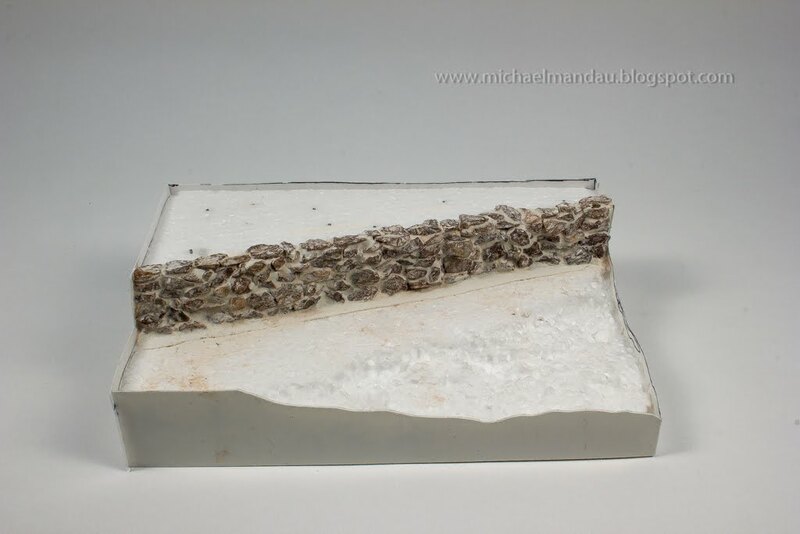 My personal Ambition is to get better from piece to piece.